I just finished reading The Colder War from Marin Katusa and it was an amazing read for those interested in actually understanding world news currently and how it (almost always) relies on control of energy production. I will first summarize what I enjoyed the most of the book and then explain why I am heavily interested in this topic since last year. 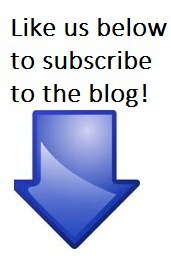 I read it within 2 days, which I rarely do. Not because it was short (272 pages) but because it had a lot of information on various topics I was happy to learn more about. 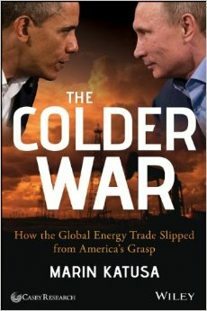 The Colder war, of course, does cover the rise of Putin in Russia and what this implies for the world economy (particularly in the energy sector) which was a great read but I also enjoyed a lot the historical lessons in the book around the topic of energy production in many countries. It thoroughly covers the history of many Middle Eastern countries and the development of many modern energy sources such as coal, oil & natural gas. This book confirms a lot of what most people know on some level (especially when it comes to the Middle East) but underestimate the importance of, which is the HEAVY connection of the energy sector and what we see in the news on world politics. which is definitely under appreciated compared to the popularity of his very successful “think and grow rich” classic. This book was written towards the end of his life which is great as you can see a lot of his reflections on his own life and the thinking of what makes someone happy (especially himself and many of the rich people he consulted at this point in his life), which is hard to entirely correlate with money past a certain point. 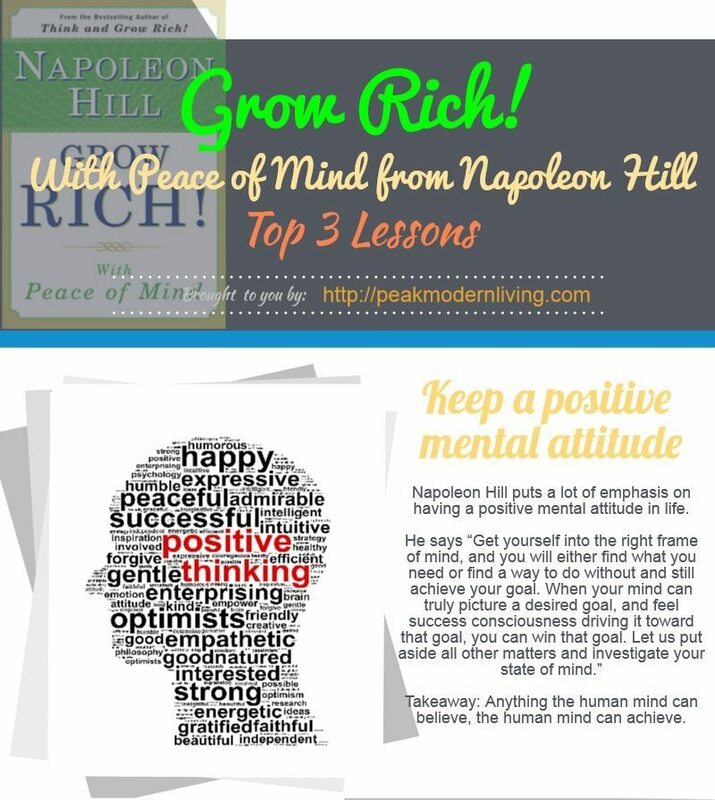 Some research shows that past a certain income, something like $80,000 I believe, happiness barely goes up as income goes up, the law of diminishing returns kicks in very fast. This is something I noticed within myself in 2013-2014 which were amazing years in online income but at some point I was thinking “so what?” considering I am not very interested in luxurious cars or homes (especially since I like to be a permanent traveler and I have not found a country to live in “permanently”). Do I really just want to hoard money for a “what if” scenario? Its not very fulfilling. 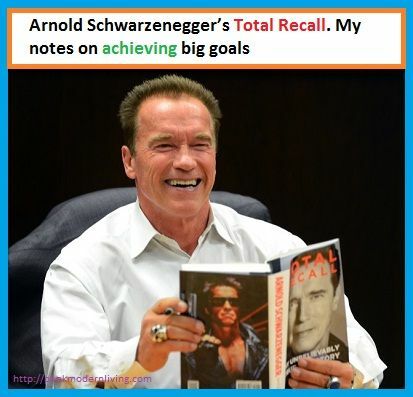 These are my notes from reading Arnold Schwarzenegger’s Autobiography – Total Recall: My Unbelievably True Life Story which is quite long at around 650 pages but is an amazing read showing life lessons from Arnold we can all use to make our life better, from setting big goals and dreaming big, taking care of our physical and mental health and finally how perceived weaknesses in our character can become massively beneficial! I read a lot and this I figured I will start putting my notes from these books that range in topics such as Finance, health, relationships & recently many biographies to remind myself of the up and downs of many of the great people of ages past. Biographies make great bedside stories too since they are not as dense in specific information as other non fiction books I read.